Grand Prairie property management companies aren’t all the same. Investors know that choosing to work with our Specialized Team gives them a hassle-free management experience. 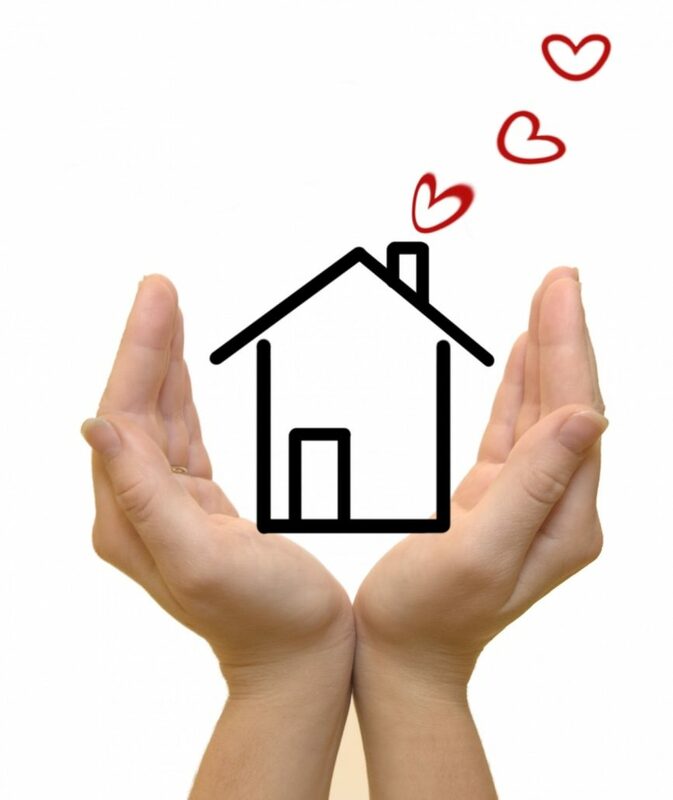 Our team of professional managers has efficiently taken care of thousands of properties for over thirty years. We offer a full list of services to meet your individual management needs. You can have confidence that your property is maintained with the best property management Grand Prairie has to offer. Marketing with our proprietary leasing system means your property is rented within our guaranteed 29 days. Showing your property is easy with both online property tours and trained leasing agents. Signing a lease prepared by our in-house legal team is a process that includes tenant education on the care of your property and renting expectations. Your tenants have confidence in the respect and expertise they find in your property management. Grand Prairie is where your tenants will want to stay. Collecting rents with easy online payment options with respectful but strict rent policies to keep your cash flow steady. Responding to any property emergencies and maintenance needs promptly and offering a 24/7 live person hotline. Renewing the lease is what tenants want to do when they experience prompt maintenance and attentive property management. Grand Prairie Specialized Team aggressively works to retain your tenants. Moving in or out is a smooth transition for your tenants with walk-through inspections and deposit refunds. Investors trust the results from their professional property management. Grand Prairie property owners lease faster and have a consistent cash flow when they partner with our Specialized managers. 24/7 Live Support Hotline lets owners talk to someone whenever they have a concern about their property. Secure Online Owner Portal gives access to financial, maintenance, and leasing reports anytime with internet access. Financial Services with direct deposits and year-end document preparation is done with integrity. For the best property management in Grand Prairie, investors trust their Specialized Management team. With over thirty years of local expertise, our Grand Prairie managers will get you leased faster with the highest quality tenant. Our 98% customer satisfaction rating says you are in the best hands for all your property management needs. Whether you own one rental home or a multiplex, we can put you on the road to rental success. Call today to find out how you can get our Specialized Team working for you.